RetroSound sells old-look radios that are filled to the gills with modern electronics. Keeping up with times, the Long Beach series’ 25-watt units also come with Bluetooth connectivity, which allows for hands-free phone use and wireless audio streaming. There are also two USB ports for plugging in your music, plus two additional auxiliary inputs. 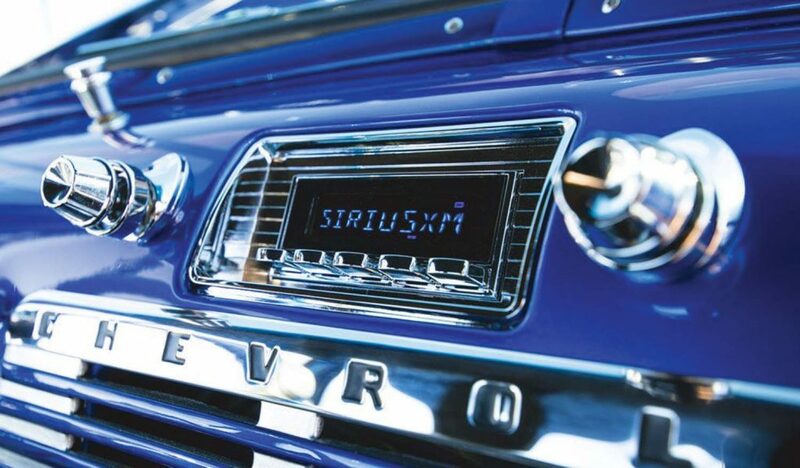 The Long Beach is SiriusXM-ready for U.S. residents (subscription required). Select from a variety of styles for $400 from www.retromanufacturing.com.